When we went through Phoenix in 2012, we passed on an opportunity to visit the Arizona State Capitol because—like the North Carolina Statehouse—it no longer serves as the center of government. In Raleigh, at least the office of the governor remains in the capitol building. 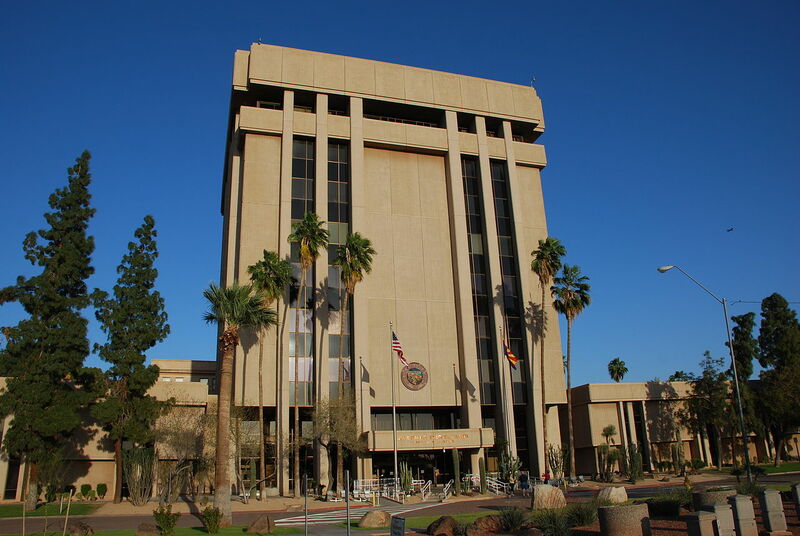 Arizona's executive branch, however, is housed in its own Executive Office Building looming over the shorter capitol, which now serves only as a museum. EXECUTIVE OFFICE BUILDING MASKS THE FEATURES OF THE CAPITOL DOME. 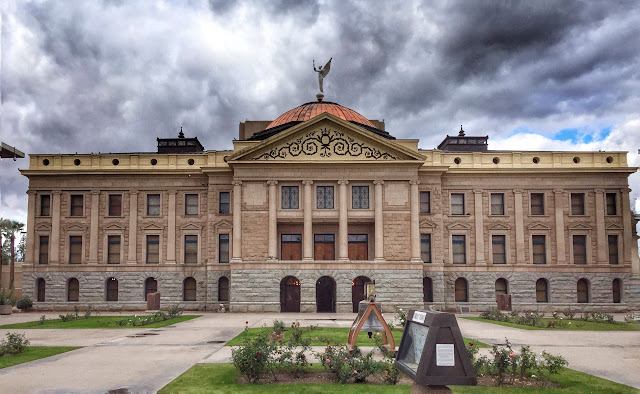 Construction of the capitol in 1900 was just one part of Arizona's lengthy campaign to achieve statehood. 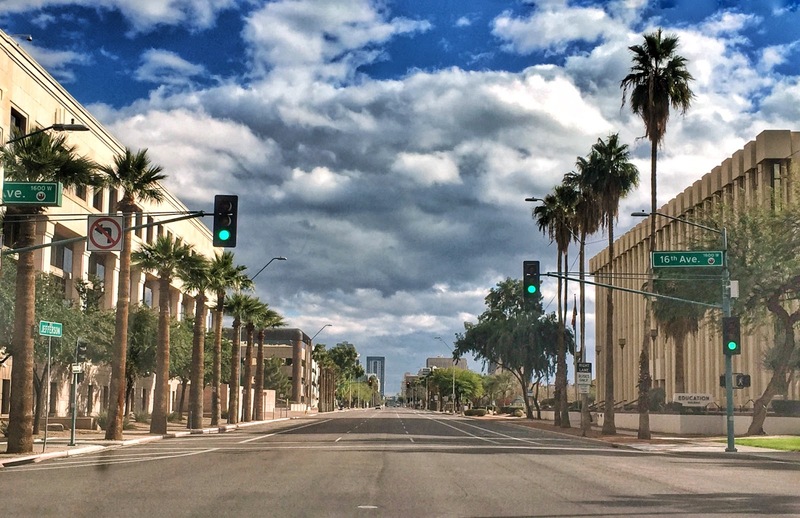 From 1850, what is currently Arizona was wedded to its neighbor as part of the New Mexico Territory with the center of government in Santa Fe. Due to the logistical difficulties of governing the southern half of the territory from the far-flung capital, proposals soon arose to divide the territory with an east-west line across the middle and organize a separate Arizona Territory in the south. Petitions to Congress, whose action was required to authorize the new territory, were repeatedly rejected. Slavery was a hot button issue, and Congress was loath to establish a new territory that it suspected might be sympathetic to the Southern cause. 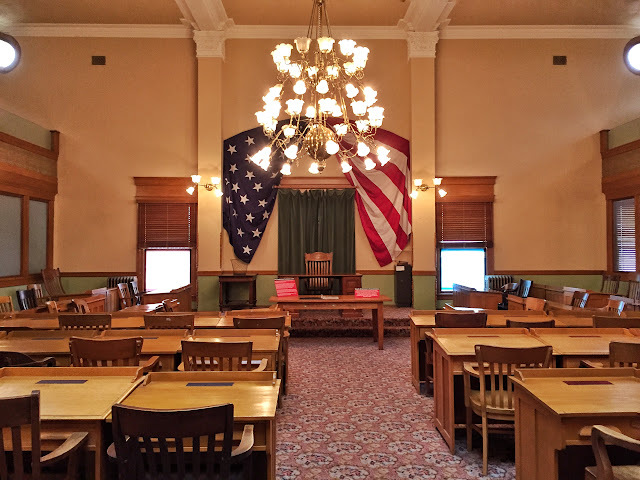 Frustrated by the lack of Congressional action, a group of delegates met in Tucson in 1860 and adopted a constitution for a provisional territory below the 34th parallel. Soon the concern behind the Congressional reluctance was confirmed. 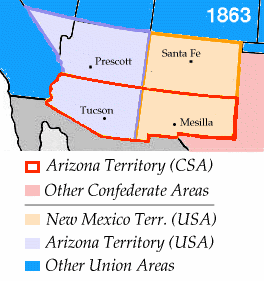 With the influence of a large group of Texans who had settled in the self-declared Arizona Territory, leaders held a secession convention and voted in 1861 to leave the United States and petition the Confederate Congress for admission, which was happily granted as it would give the rebels a path to the Pacific. Just weeks after Jefferson Davis issued the final proclamation creating the Confederate Territory of Arizona, the U.S. Congress finally acted on the matter that had been before that body for so long. Avoiding any semblance of condoning the Confederate actions by employing the same division, the U.S. Arizona Territory was lopped off from New Mexico along the 109th meridian, the same north-south line that forms the border between the two states today. 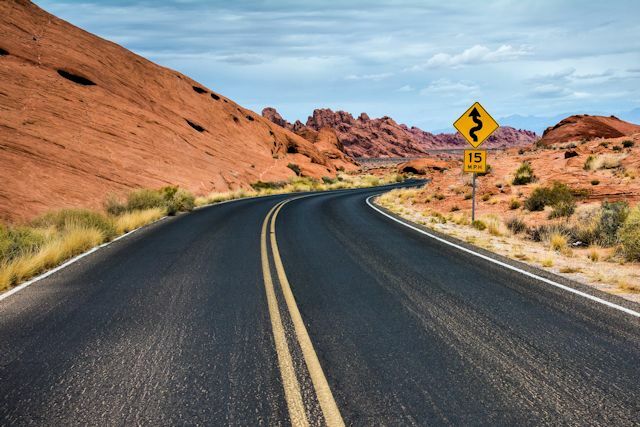 Through no lack of pleading on their parts, both Arizona and New Mexico retained their status as territories for the next 50 years. Finally in 1912, New Mexico became the 47th state in January and Arizona the 48th in February. 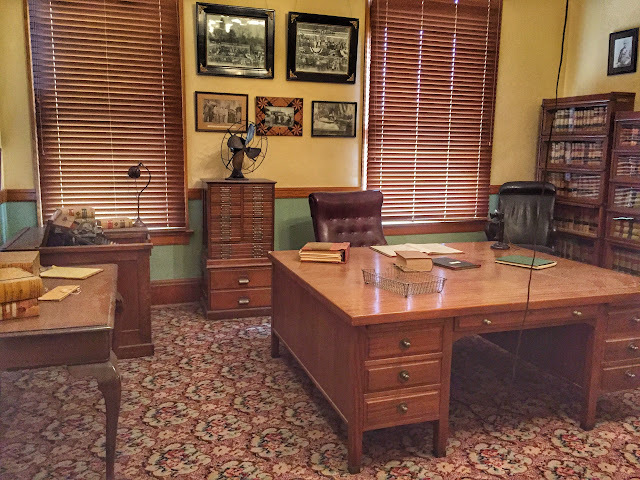 By that time, the Arizona government was well established in its capitol building. After a national competition in 1898, Arizona's territorial capitol commission selected the winning design by James Riely Gordon, architect of the stunning Mississippi Beaux Arts capitol. His opulent concept with separate wings for each of the legislative chambers was too costly for the territorial budget, so Gordon worked with the commission to create a more modest version befitting Arizona's resources. WHAT A SURPRISE WHEN WE SAW THE STATUE ATOP THE DOME ROTATING! The capitol dome was initially covered in a zinc alloy painted in a copper color, all the budget would allow. 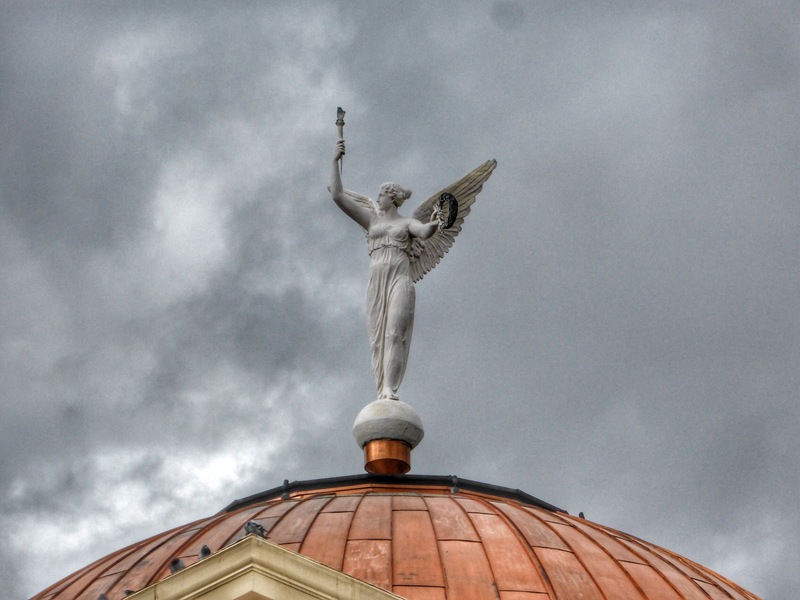 A 17-ft. painted zinc statue of Nike, or Winged Victory, rotates at the dome's peak—the first state capitol building we've seen with a weather vane atop the dome. 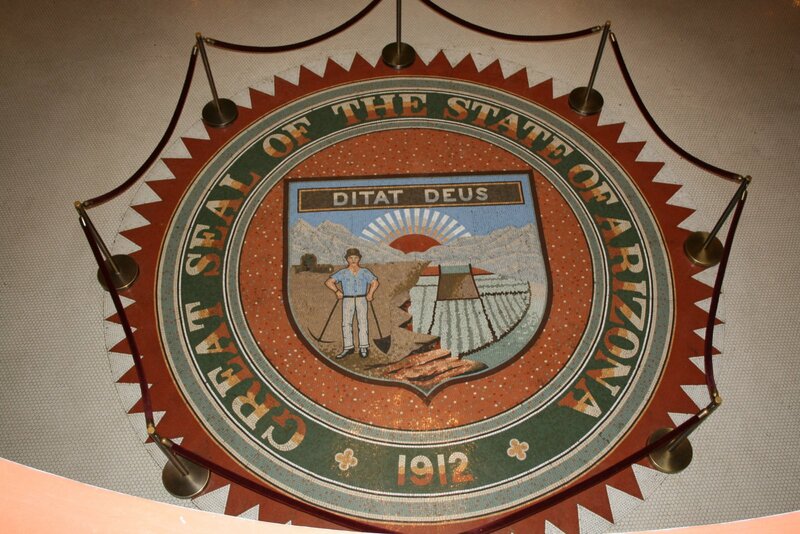 The dome was later resurfaced with real copper, essential since Arizona is the nation's largest producer of that mineral. Word has it that a clear coating was added to prevent the copper from oxidizing. By 1919, overcrowding had already become an issue in the truncated capitol building. In keeping with the capitol commission's requirements, Gordon's revised design had made allowances for future additions without detracting from the building's appearance. Accordingly, the first addition was built on the west side of the original structure in 1919 at a cost of $75,000. Another addition in 1938, built with assistance from a federal New Deal program, again proved to be only a temporary solution. Finally in 1957, the state decided to construct separate legislative buildings to the north and south of the capitol, one for the House, one for the Senate. 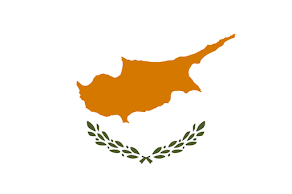 They were occupied in 1960. 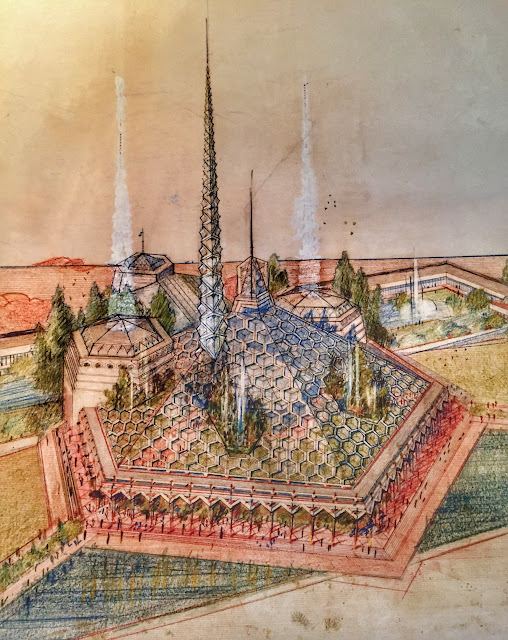 Before the construction of those legislative buildings, a newspaper reporter interviewing part-time Arizona resident Frank Lloyd Wright mentioned Arizona's capitol expansion plans and asked the famed architect's opinion on what should be built. This sent Wright's imagination soaring and he prepared pro bono sketches of a glass-roofed canopy that would filter light onto buildings, fountains and trees beneath, creating what he called "The Oasis." Popular with the public, the design would have far exceeded the state's budget, so the legislative chambers and offices make their home in two uninspired mid-century Brutalist bunkers instead of Wright's loftier statehouse. 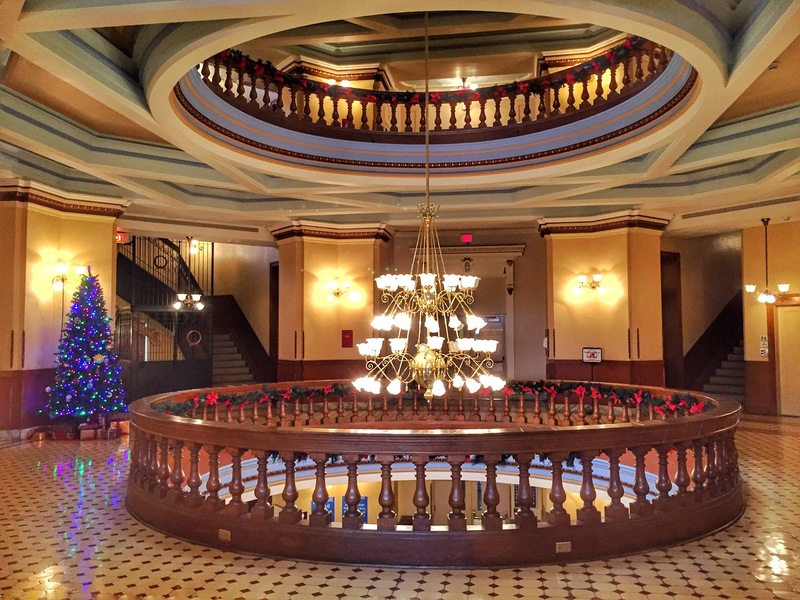 Even after the legislature moved out of the capitol, overcrowding continued to plague the state government as staff increased to meet the needs of a growing state. Population had increased from 123,000 when the capitol was built to almost 2 million by 1970. The next phase of construction provided new housing for the executive branch. Opened in 1974, the nine-story Executive Office Tower, built behind the capitol, houses the governor and staff as well as several executive departments. Though it's not quite as dreary as the legislative buildings, the tower's lackluster design commits the transgression of overshadowing the appealing architectural character and modest dome of the territorial capitol. 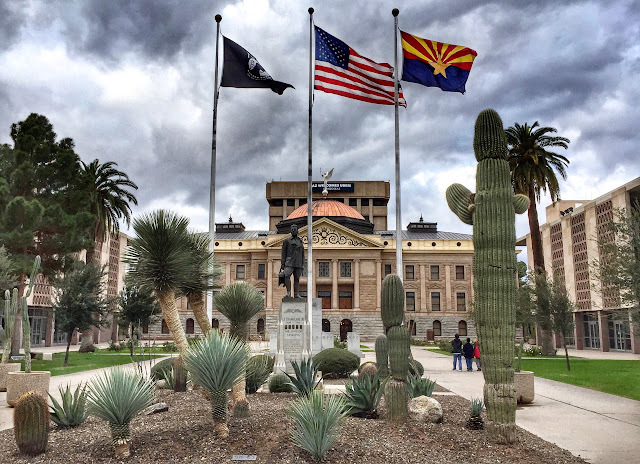 With its population now surging toward 7 million, Arizona's capitol complex is yet again falling short of meeting the needs of state government. 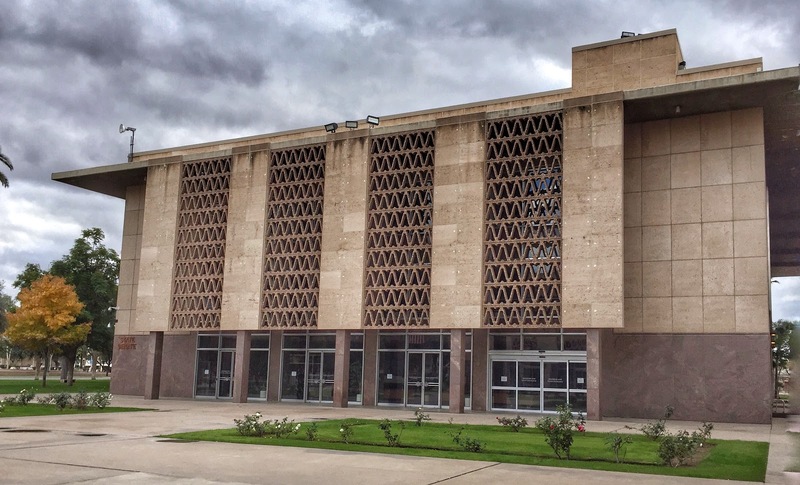 Under discussion for the last ten years, proposals to rebuild the entire capitol site have been rejected in the interest of historical preservation. The discussion continues. 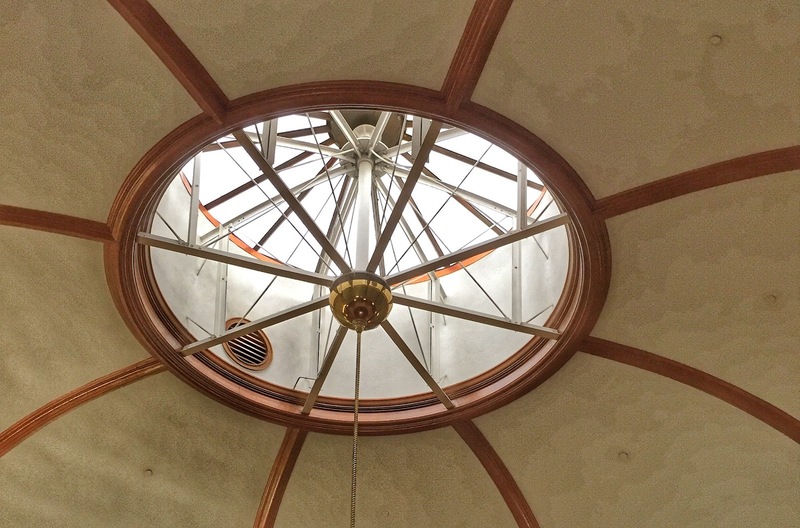 • Height to Top of Dome: 92 ft.
DOME INTERIOR OFFERS A VIEW OF THE WEATHERVANE ON TOP. The top half of the Arizona state flag consists of 13 red and yellow rays to represent the 13 original colonies of the United States. The colors of the rays refer to the red and yellow in the Spanish flag, acknowledging the state's period under Spanish rule. Because Arizona is a western state, the rays show a setting sun. 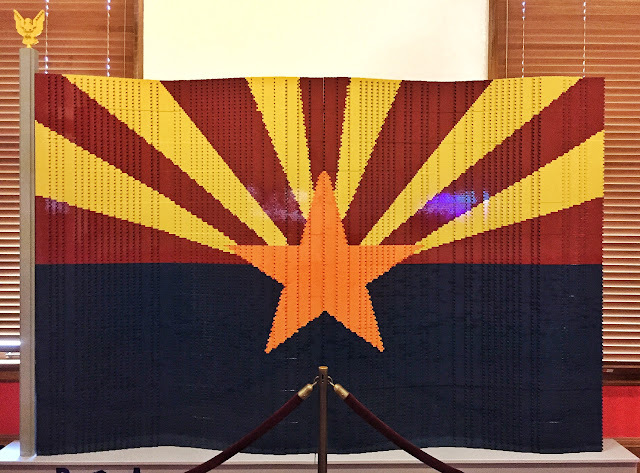 The large copper-colored star at the center of the flag reflects Arizona's status as the nation's largest copper producer, and the solid blue field on the bottom is a reference to blue in the U.S. flag. 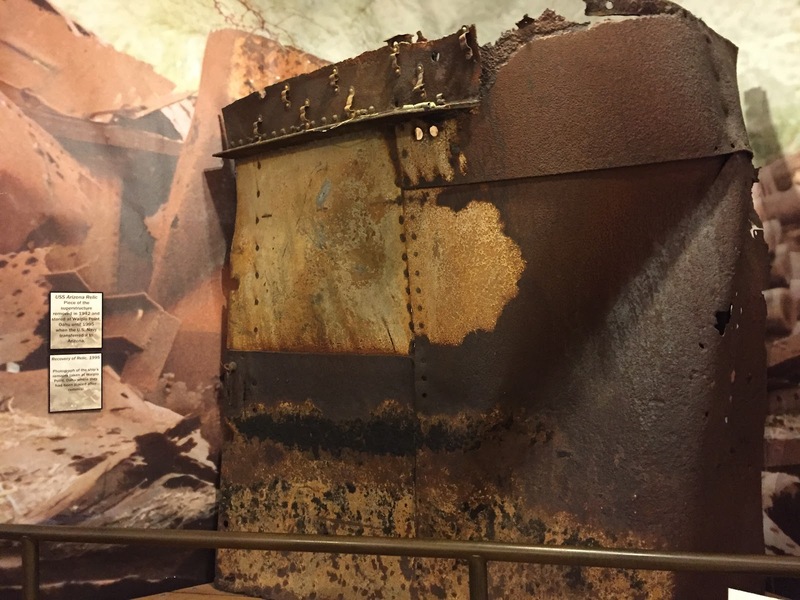 STATE CAPITOL MUSEUM HOUSES RELICS FROM USS ARIZONA DESTROYED AT PEARL HARBOR. 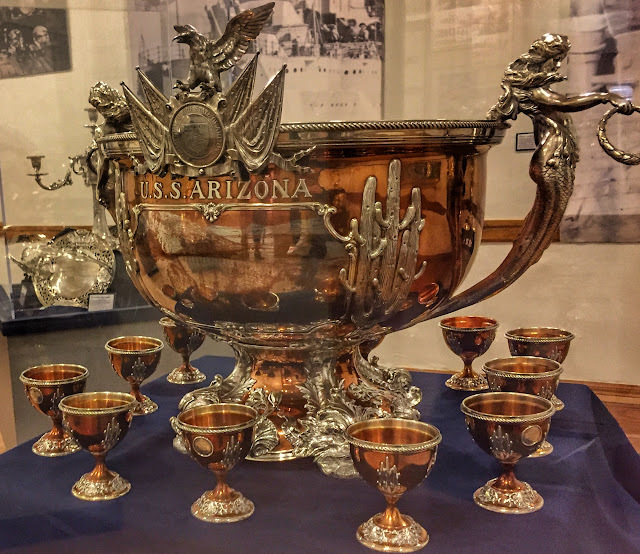 THE SHIP'S SILVER AND COPPER SERVICE WERE DONATED BY ARIZONA CITIZENS AND RETURNED. ON A CHRISTMAS EVE SATURDAY, THERE WAS VERY LITTLE TRAFFIC NEAR THE CAPITOL. 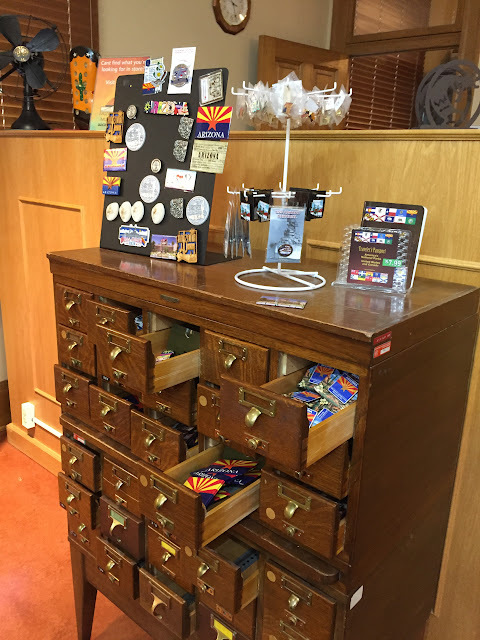 MUSEUM GIFT SHOP USES OLD CARD CATALOG TO STORE MAGNETS.